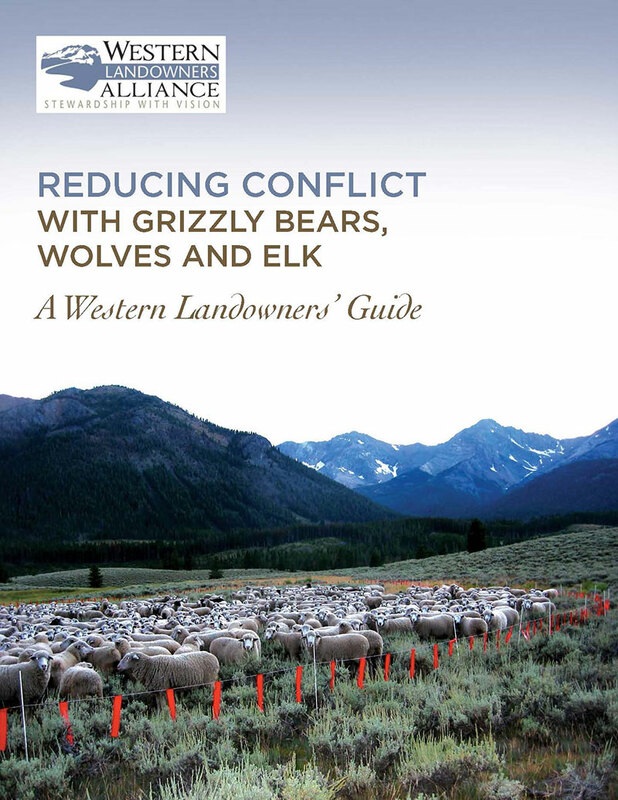 In this guide, WLA offers the collective knowledge and hands-on experience of over 30 land, livestock and resource managers constructively engaged in one of the greatest conservation challenges of our time: how to share and manage a wild, working landscape that sustains both people and wildlife. WLA is pleased to provide the electronic version of this guide at no charge. Download this special report by clicking the button below. If you would like to receive a print copy, please place your order HERE. We are asking $5 per book to cover shipping and handling. If you would like to order more than 10 books, please contact our office.